Virginia is for Doulas is very excited to bring the Virginia Birth Expo to families in the northern Virginia region. 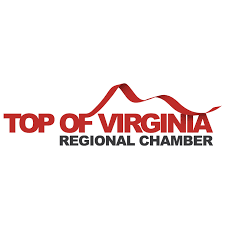 The Virginia Birth Expo is the only Expo in this area offering vendors, free mini-workshops and a Keynote speaker event geared towards parents and professionals. The First Annual Virginia Birth Expo will be held April 23, 2016 at the Sportplex in Winchester Virginia.